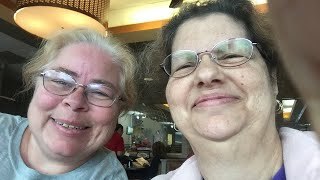 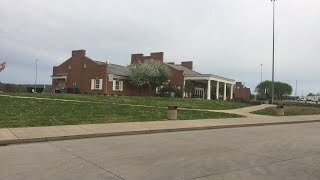 A retired couple in North Central Ohio with diverse religious backgrounds, aging in place. 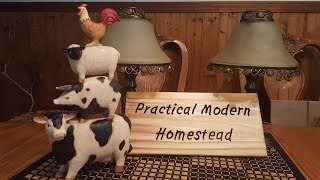 Some Homesteading, Some Prepping, and Some doing the best you can with what you have with a very fixed income. 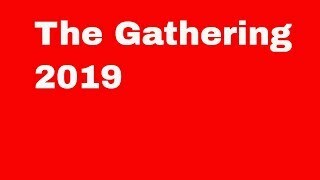 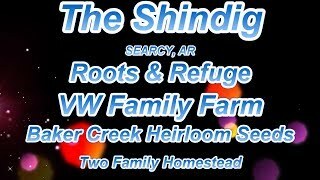 Gardening, Canning, Cooking, Surviving, are just some of what you may find here. 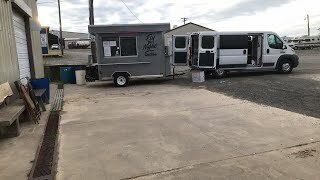 Oh yea, some 2nd Amendment stuff as well. 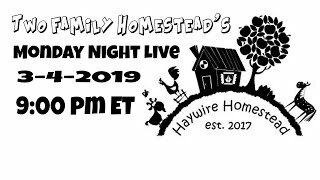 More than anything, we hope this channel will educate our busy grandchildren, so they may learn and gather some insight in their heritage. 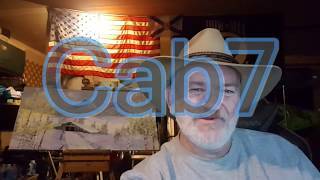 We welcome you to come along for the ride if you wish and welcome questions, comments, and suggestions as this forum evolves. 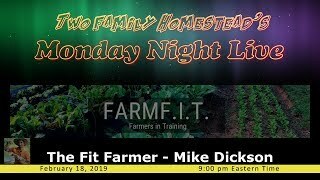 Tuesday Tech with a special guest appearance! 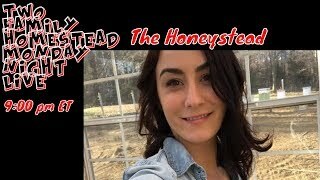 The Honeystead joins us for a very special show with some surprise guests. 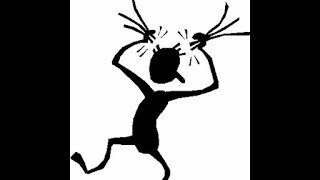 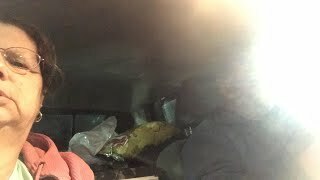 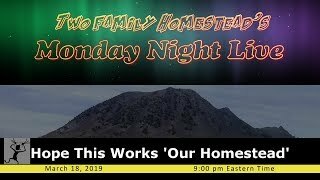 We are back, nothing planned, bring your questions. 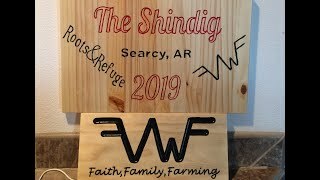 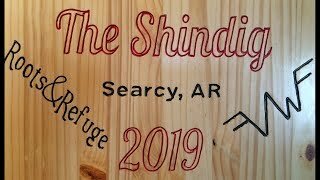 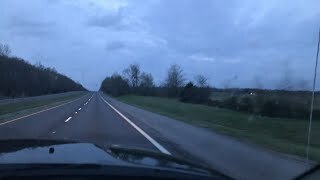 The Shindig LIVE from Searcy AR. 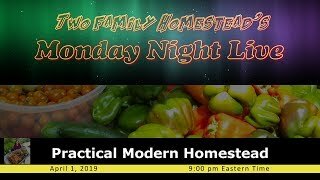 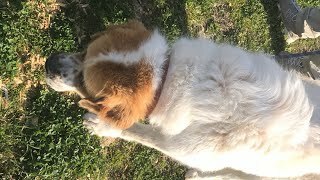 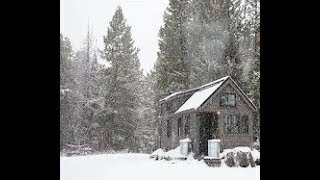 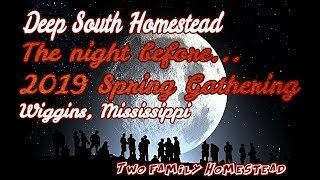 NO APRIL FOOLS - Practical Modern Homestead joins us tonight! 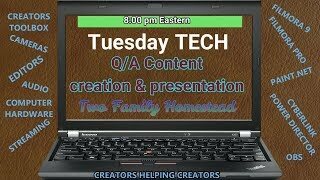 Tuesday Tech - Windows based editing, streaming. 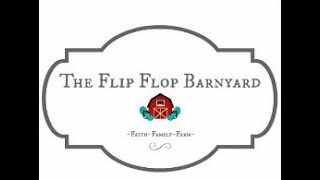 The Flip Flop Barnyard featured tonight! Mini Reviews - Shoutouts - Network with others - Increase your following! 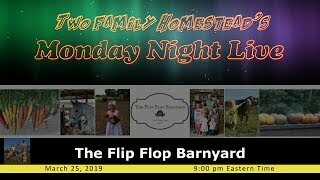 Hope This Works &#39;Our Homestead&#39; joins us this evening, don&#39;t miss it! 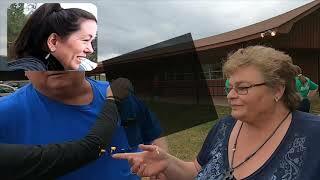 Back to basics with Filmora. 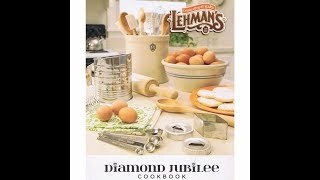 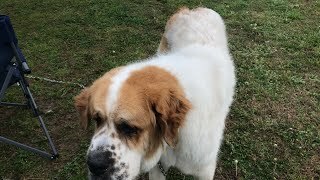 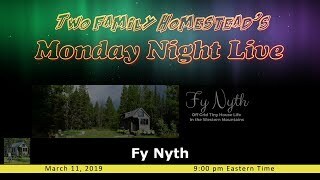 Our guest Haywire Homestead PLUS DIAMOND JUBILEE COOKBOOK giveaway. 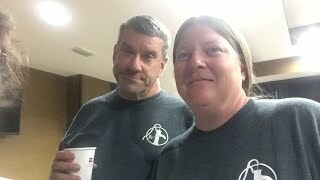 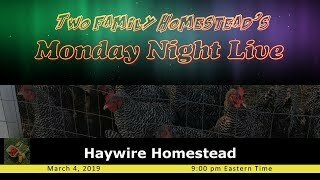 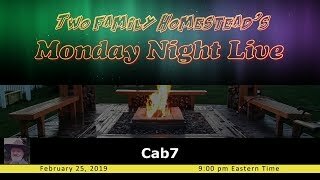 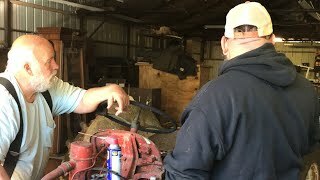 MondayNightLIVE - Haywire Homestead from Ohio. 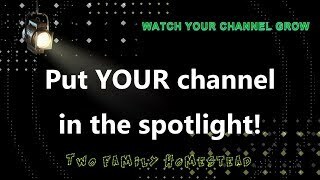 Get YOUR Channel Seen! 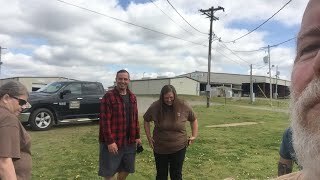 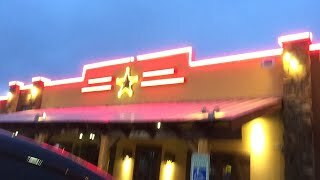 Mini Channel Reviews! 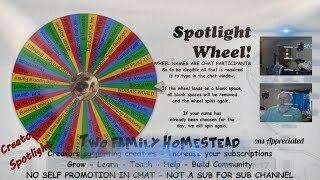 Promote Your Channel - SHOUTOUTS with &quot;mini&quot; Reviews - Random Wheel Picks! 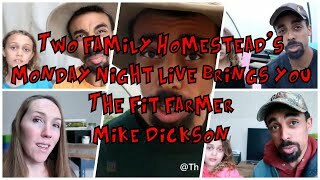 The Fit Farmer - Mike Dickson and family joins us this evening.